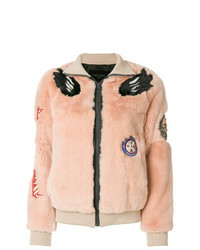 ASOS DESIGN Hooded Faux Fur Coat £65 Free UK Shipping! 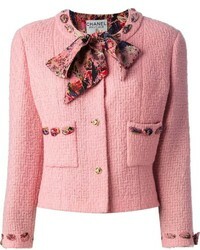 Mr & Mrs Italy Jacket £1,716 £2,451 Free UK Shipping! 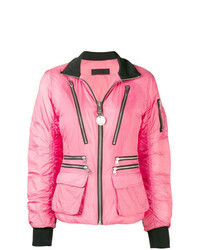 Diesel W Blankyt Puffer Jacket £181 £302 Free UK Shipping! 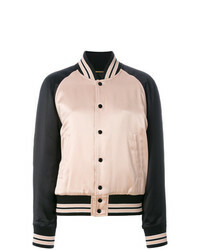 Saint Laurent Bomber Jacket £988 £1,976 Free UK Shipping! 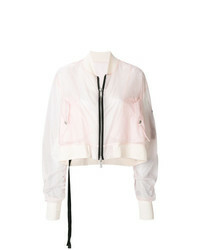 Unravel Project Cropped Bomber Jacket £574 £883 Free UK Shipping! 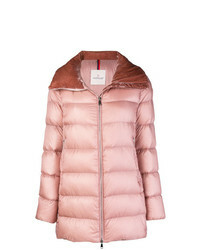 Moncler Zipped Puffer Jacket £690 Free UK Shipping! 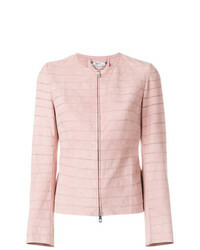 Desa 1972 Fitted Panel Jacket £451 £564 Free UK Shipping! Bershka Light Weight Hooded Padded Jacket £24 Free UK Shipping! 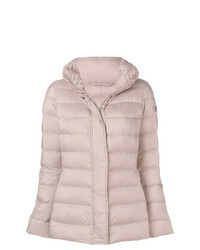 Peuterey Flagstaff Puffer Jacket £238 £340 Free UK Shipping! ASOS DESIGN Rain Jacket With Bum Bag £22 Free UK Shipping! 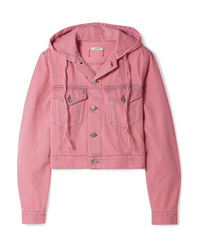 French Connection Slouchy Western Denim Jacket £88 Free UK Shipping!